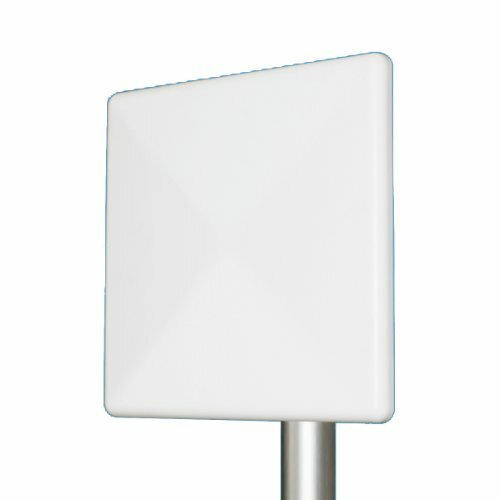 TP511 Outdoor Panel Antenna is used to direct the WiFi beam. It will increase the signal/reception in the direction it is pointing. The 2.4Ghz Outdoor Panel Antenna offers 18 deg Vertical and Horizontal Beam width. Directional Panel Antenna comes with a N-Female connector.